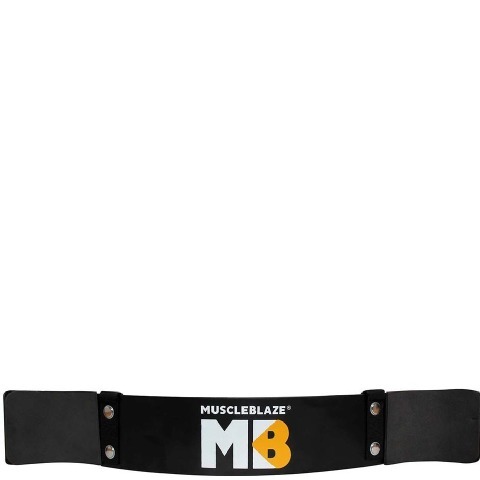 MuscleBlaze® Arm Blaster is an ergonomically designed arm belt made to reduce the injuries while performing bicep exercises. 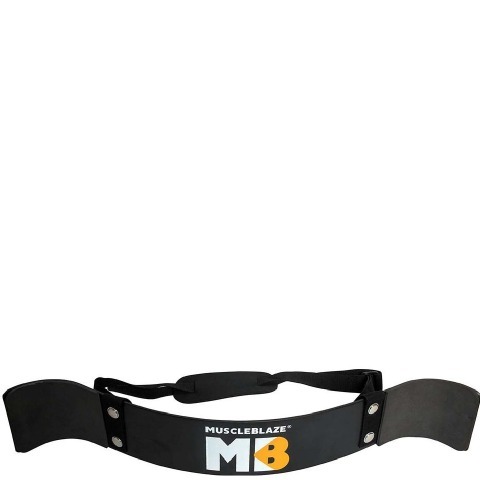 It is made of high-quality iron and sturdy belts to provide superior support. 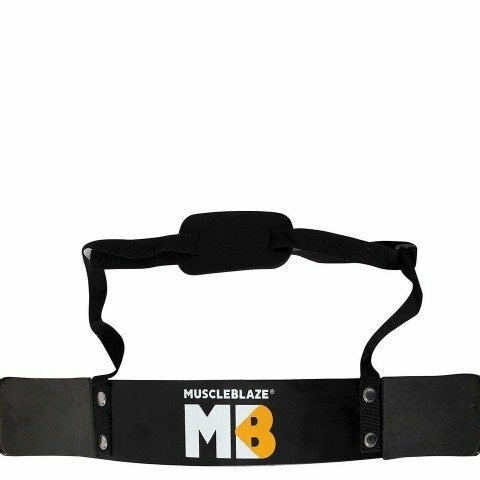 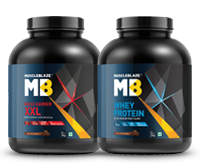 It is designed to provide support to the arms and back while doing arm workouts. 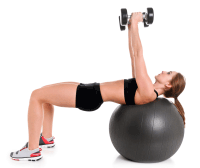 It helps shape your biceps and add volume.